Buy this product and earn up to 1000 Reward Points. 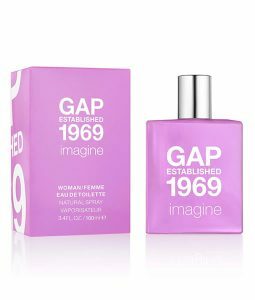 Embrace the bright citrus aroma and vibrant tuberose of this lucious fragrance. 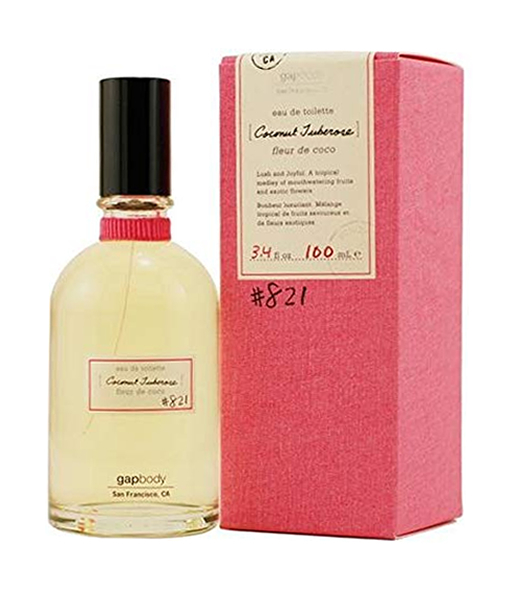 Gap Coconut Tuberose uses lemon and coconut to introduce the freshness and calm of a tropical island. White floral tones help round out this with soft, feminine notes. 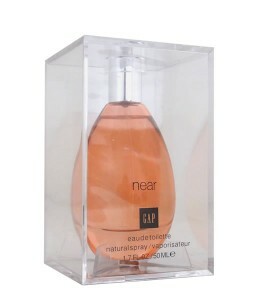 Whether you are strolling the beach or hurrying through a hectic day at the office, this perfume is a refreshing choice. Choose a fragrance that matches highlights your sunny, feminine and bright personality. 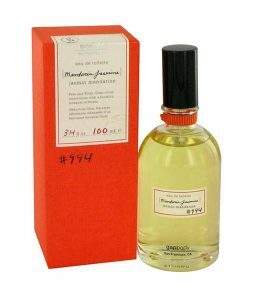 This perfume wears well during the day, but can be a vibrant and sunny option for evenings out on the town. Proudly sport this spring and summer fragrance anywhere you go.